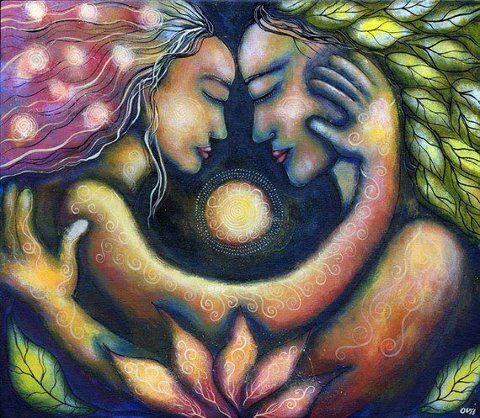 Calling All Tantra Explorers ~ Couples and Singles welcome! You are invited to an afternoon of enlightening Tantra-talk, Solo and Partner Practices, Whole Body Energy O’s ~ Ecstatic Breath Technique to heal, awaken and activate the Whole Body! Plus a taste of yummy Tantra Yoga Massage – led by Mare Simone, Advanced, Certified Tantra Educator. Delicious healthy community feasting ~ Open to the first 20 who register here! Bring: Foods to share. What’s your favorite healthy dish? Eager to share — looking forward to see you there! Directions and details will be supplied upon registration. JOIN US – Sign-up NOW!